804 College Ave, Homewood, AL.| MLS# 846081 | Richard Jacks UABLIVING.com 205-910-2297 | Birmingham AL Real Estate | Contact us to request more information about our Homes for Sale in the Birmingham AL area. 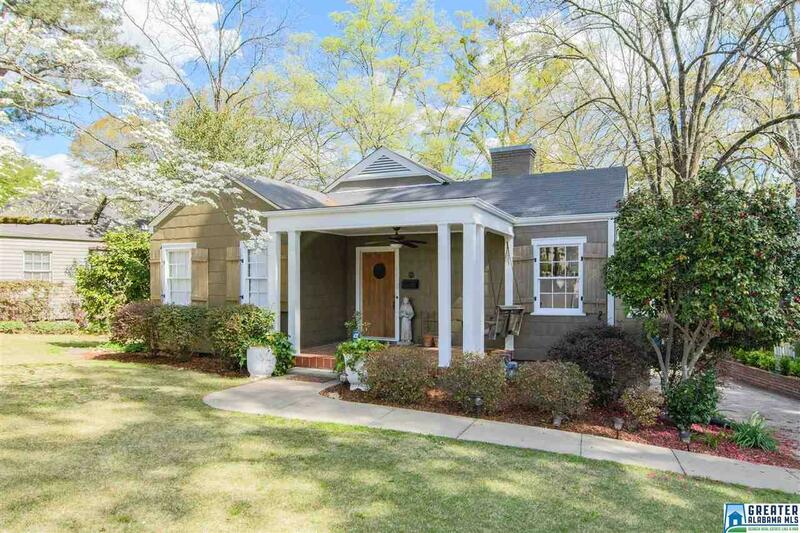 Beautiful and Spacious Edgewood Cottage! Location, Location, Location! It is across the street from Edgewood Elementary and a short walk to shops and restaurants.This home has 4 Bedrooms and two living spaces. The updated kitchen is large and features beautiful tile, cabinets and open shelving, a large center island, gas cooktop and stainless appliances. The Master Suite is large and has a nice size en-suite. The Master Bedroom opens to a large screened porch which is also accessible from the side porch! Nice fenced in backyard with a large storage shed finishes the tour. This is a must see! Don&apos;t miss your opportunity to own this fantastic home. Driving Directions: Oxmoor Rd To College Avenue. Across From Edgewood Elementary.